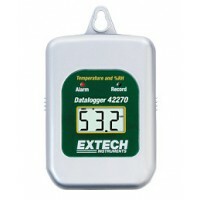 Two important factors for Indoor Air Quality are Temperature and Humidity. 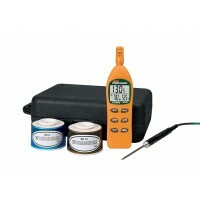 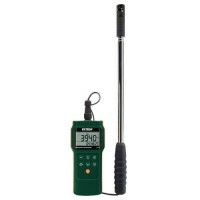 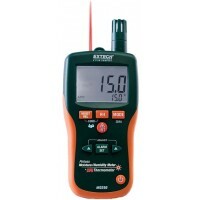 These types of tools are important for monitoring problem areas in homes and buildings, and some are capable of detecting other parameters such as Condensation and Dew Point. 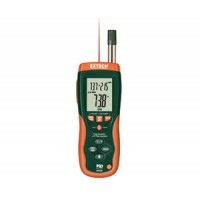 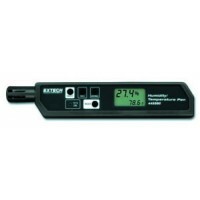 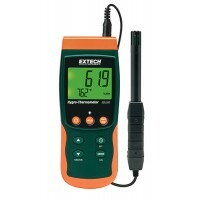 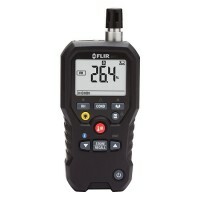 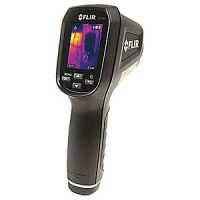 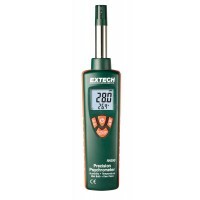 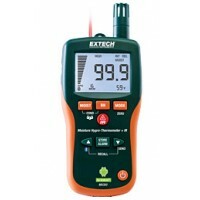 As a leading provider of IAQ testing equipment, ems sells Temperature/Humidity meters from Extech, Flir, and Protimeter.